South Carolina Entertainment and Music Hall of Fame, or Shame? 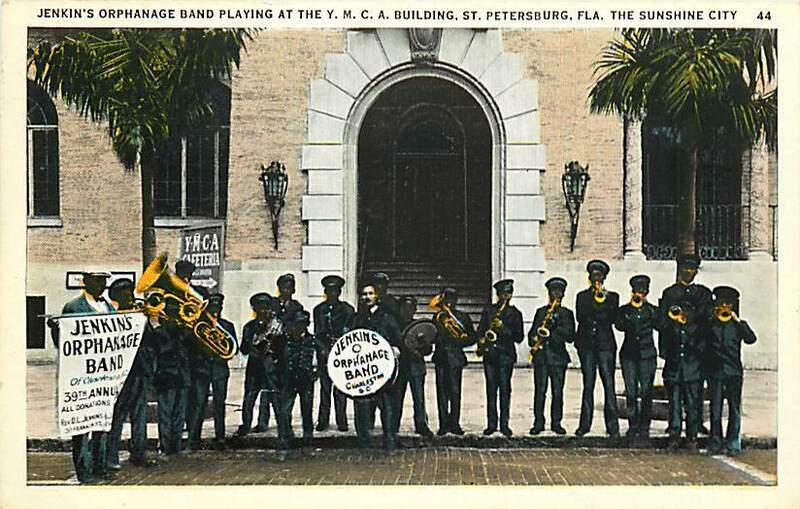 Why are there no members of the world famous Jenkins Orphanage Band in the South Carolina Entertainment and Music Hall of Fame? The Hall has such luminaries as Andie McDowell (we watch “Groundhog Day” despite her being in it), Leeza Gibbons (celebrity-news reader) and Vanna White (the only professional letter-turner in the Hall.) The Hall also counts as members Rob Crosby, Bill Trader and Buddy Brock. You’ll probably have to Google them to discover who they are like I did. I am not saying that any of these people don’t deserve to be in the Hall, they most likely do. I argue that they are in the Hall to the exclusion of more deserving artists. I would like to nominate several artists currently not in the Hall who influenced and enriched American culture in more significant ways than interviewing celebrities on “Entertainment Tonight” or being eye candy for a game show. Born – April 9, 1894, Charleston, South Carolina. Died- September 12, 1926, Paris, France. The son of Rev. Jenkins, Edmund, called “Jenks” by everyone, received private piano lessons in Charleston as a child. He quickly mastered the piano, clarinet and violin. His father insisted that Jenks work as a music instructor for the Jenkins Band and travel with them. Jenks resented having to lead the group of ragamuffin orphans who played-the-fool during their street performances. He felt it was beneath him. He wanted to play serious music. After graduation he moved to Paris where he became one of the most sought after musicians in the most popular Parisian nightclubs. Paris was “jazz mad” in the 1920s and for several years Jenks embraced the glamorous, hedonistic life of Paris. However, in 1925 he began to compose an opera, “Afram” and expanded and orchestrated “Charlestonia: A Rhapsody” which he conducted successfully in Belgium with a full orchestra. In July 1926, he was admitted to a Parisian hospital for appendicitis. 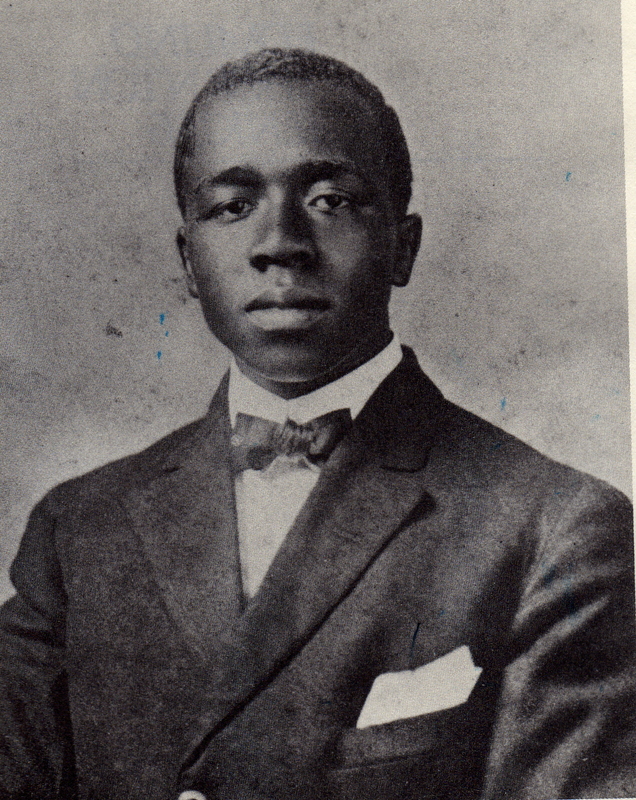 He contracted pneumonia and died on September 12, 1926, cutting short the career of a promising young black composer. He is buried at the Humane Friendly Cemetery in Charleston, SC. Born – April 19, 1905, Charleston, West Virginia. Died – March 24, 1994, Mount Vernon, New York. Benford became the Jenkins Orphanage Band’s ace drummer. In 1920 he was playing in New York City and gave drumming lessons to a young wunderkind named Chick Webb. In 1928, he was the drummer for some of the most influential jazz music ever recorded as part of Jelly Roll Morton’s Victor Records sessions. During the Depression Benford moved to Europe and for the next 30 years recorded hundreds of songs with more than a dozen bands. His most famous recording session was with Coleman Hawkins, Django Reinhardt, Stephane Grapelli and Bennie Carter, released as Coleman Hawkin’s All-Stars. He continued to play music until his death in 1994, a career that spanned seventy years. Born – December 25, 1908, Pembroke, Georgia. Died, New York City – January 1991. In 1927 he recorded one track with the Duke Ellington orchestra (“Black and Tan Fantasy”) filling in for the ailing Bubber Miley. Duke offered him a permanent job with the Ellington Orchestra, which Jabbo turned down because Duke only offered $90 a week, and Smith was making $150 with the Paradise Orchestra. By the 1950s Jabbo Smith was out of music, living in Wisconsin. As a swan song, in the 1980s he returned to Broadway in the show One Mo’Time and became the darling of New York for several months. Jabbo is a key link in the development of modern jazz trumpet playing: Louis Armstrong →Jabbo Smith →Roy Eldridge →Dizzy Gillespie→Miles Davis→Wynton Marsalis. Born – March 31, 1911, Charleston, South Carolina. Died – March 1, 1987, Las Vegas, Nevada. 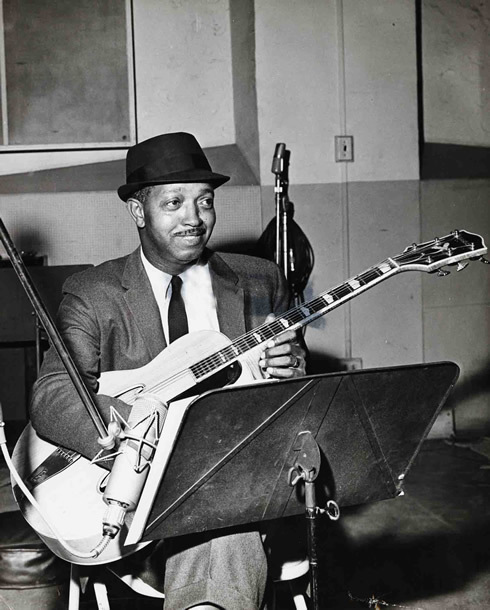 Freddie Green had the longest job in jazz history, guitar player for the Count Basie Orchestra from 1937 to his death in 1987 – 50 years. As a child Freddie used to sing and dance on the streets of Charleston and became friends with members of the Jenkins Orphanage Band. Though never an orphan, he played with the Band and remained in New York City during their tour in 1932. Five years later he was discovered playing at the Black Cat Club in Harlem and asked to join the Basie Orchestra, forming what became known as the All-American Rhythm section: Basie-piano, Green-guitar, Walter Page-bass, and Jo Jones-drums. Born: September 12, 1916, Greenville, South Carolina. Died – April 29, 1981, Los Angeles, California. 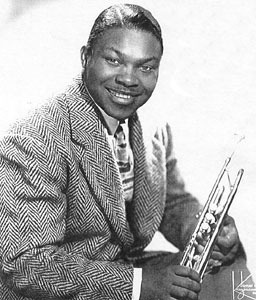 During the 1930s, Anderson became the latest in a line of hot trumpet players in the Jenkins Band. He developed a technique of playing in high registers, two octaves above the rest of the band. It was Anderson’s way of showing off, and getting the girls in the audience to notice him. Wynton Marsalis called Anderson “one of the best” scream trumpet players ever. After leaving the Jenkins Band in 1937, Anderson played for several bands, and performed at the Apollo Theater in Harlem. During World War Two, Anderson played in a Special Services Army Band, performing for troops across the world. In 1945, he joined Lionel Hampton’s Band and then was hired by Duke Ellington. For the next twenty years Anderson became a featured player for the Duke. 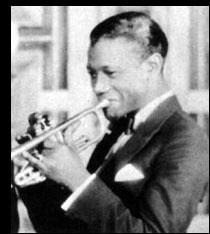 Ellington re-arranged many of his classic songs to take advantage of Anderson’s talent for “scream” trumpet playing. Anderson is heavily featured in one of the most popular jazz recordings ever, the 1956 Newport Jazz Festival. 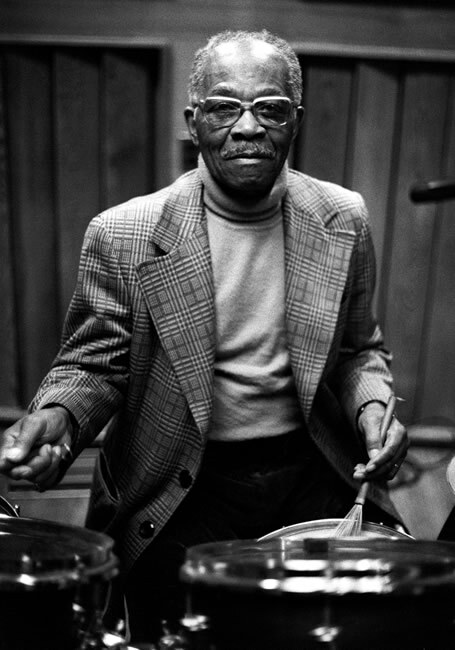 Through the 50s, 60s and 70s, while with Ellington, Anderson recorded several solo classic LPs with various Ellington sidemen. Cat Anderson, trumpet solo, with the Duke Ellington Orchestra. In conclusion, these five men are some of the most accomplished musicians with South Carolina connections and should have been placed in the Hall of Fame years ago. After all, these men have made enduring contributions to the only original American art form – jazz.